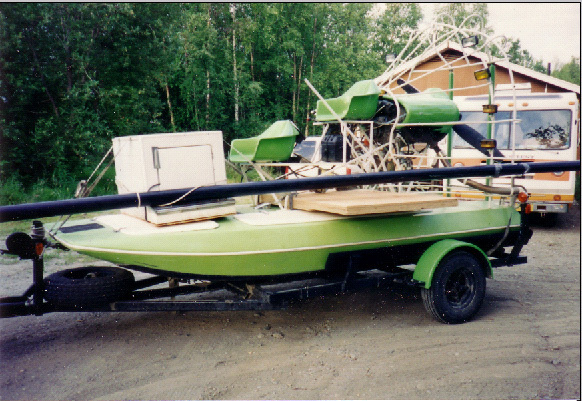 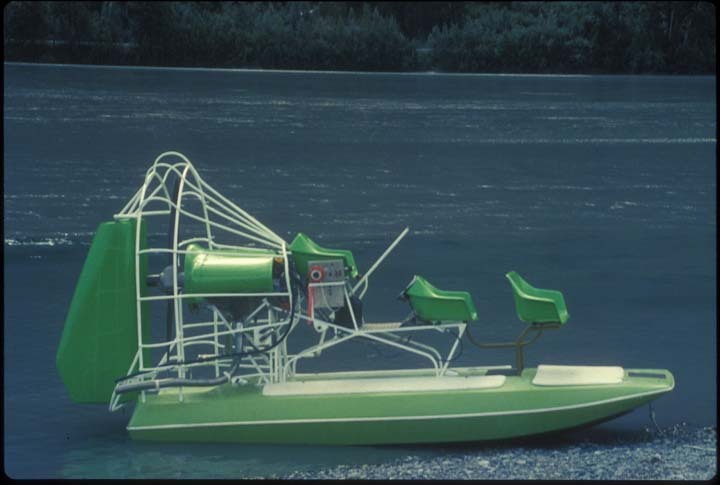 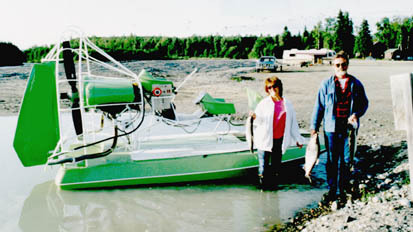 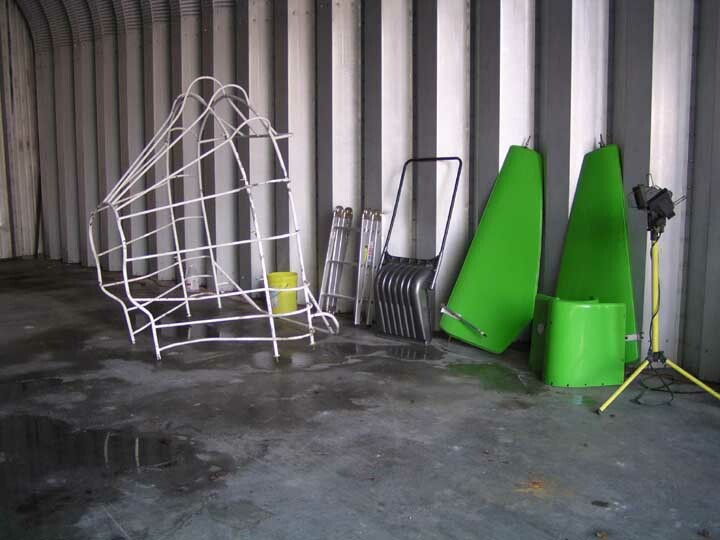 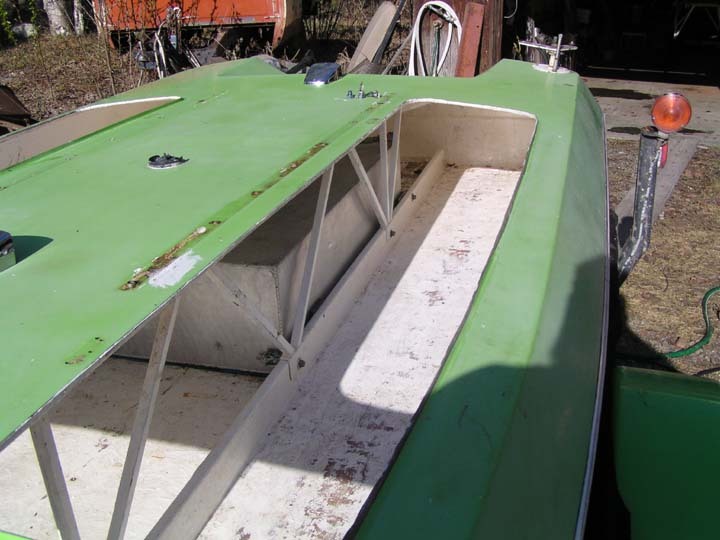 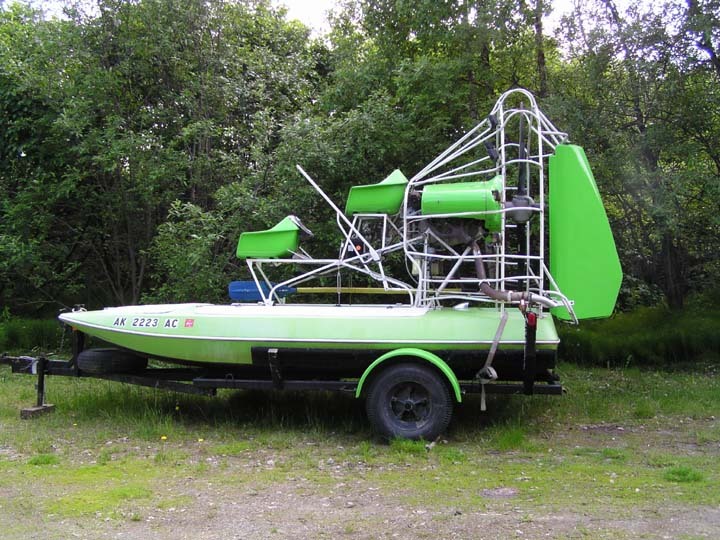 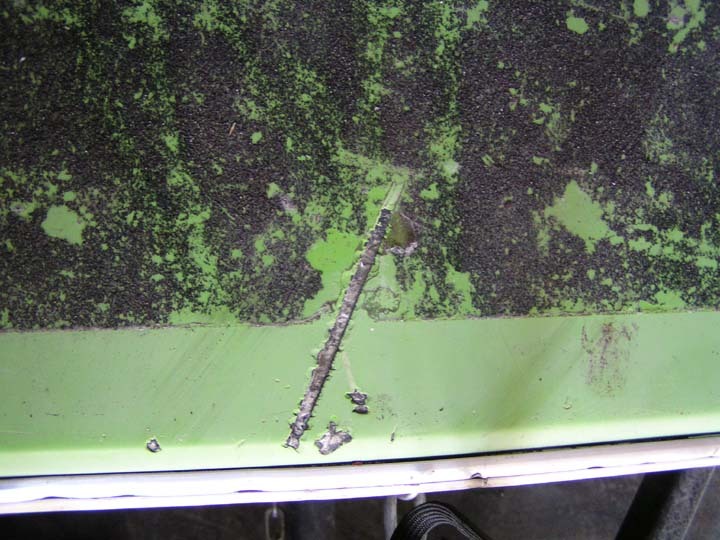 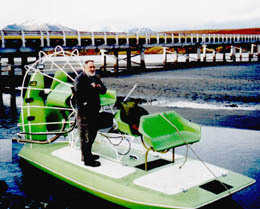 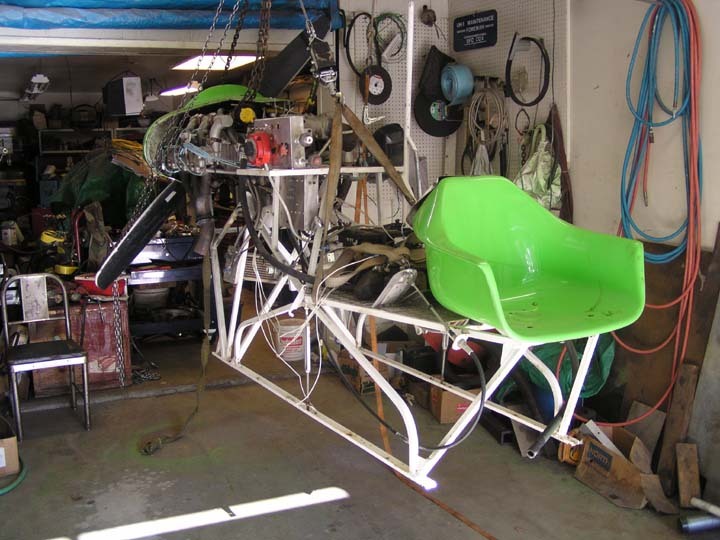 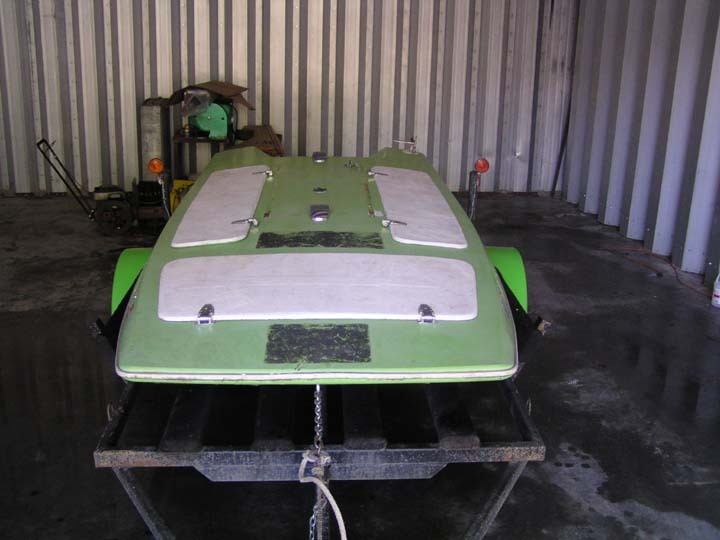 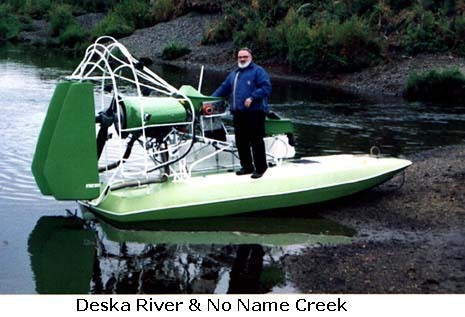 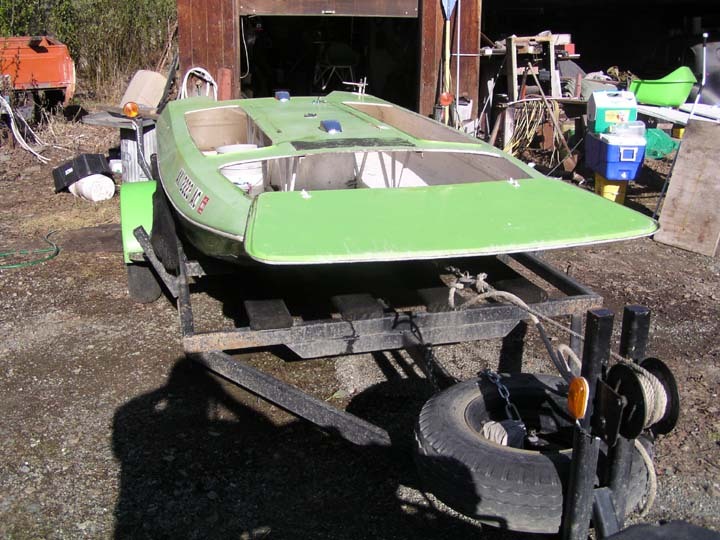 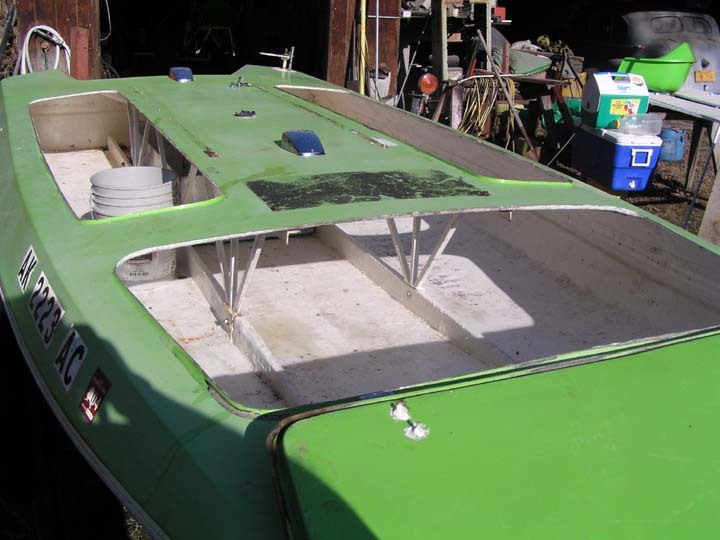 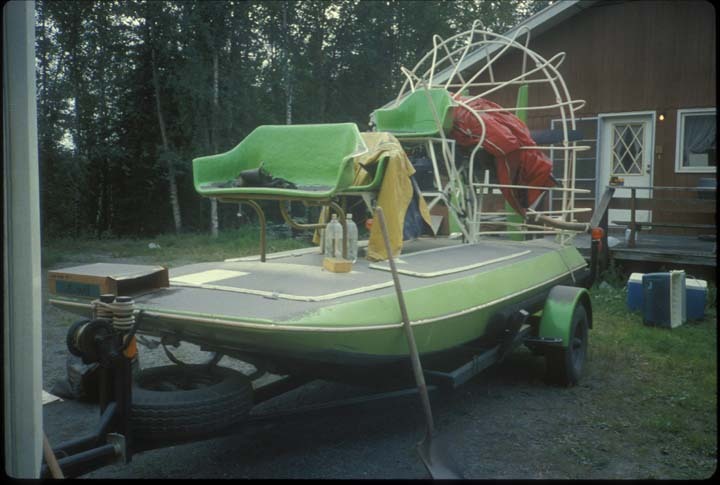 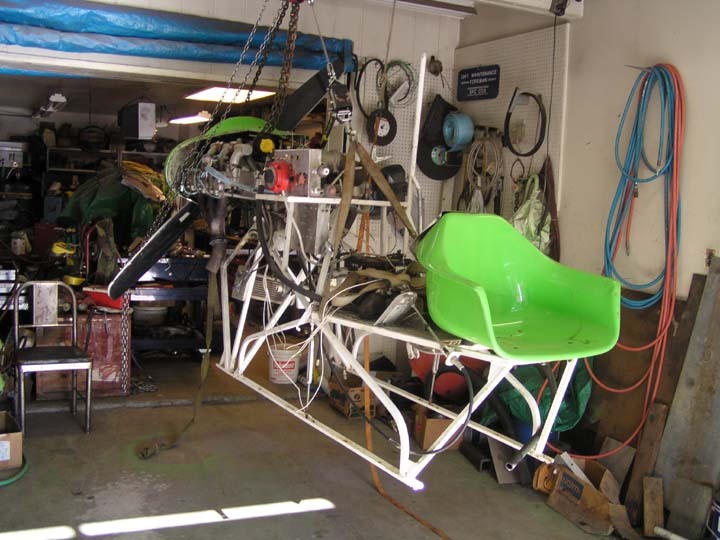 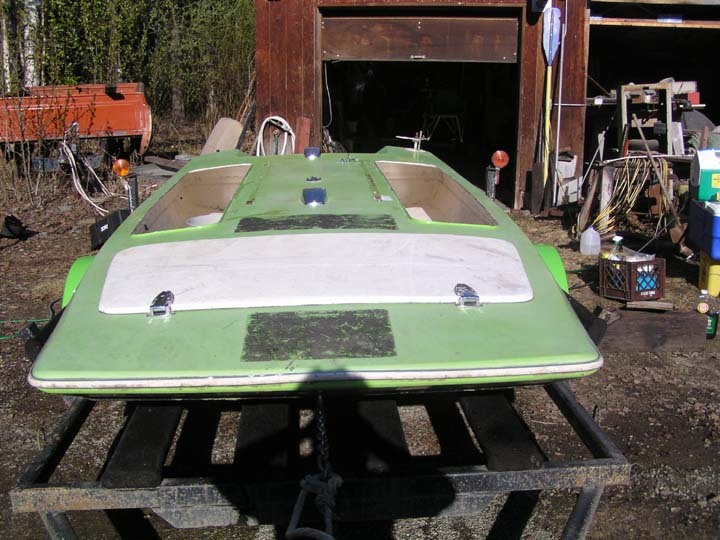 When I first built the boat I painted the seats, cowling & rudders with Durathane paint. 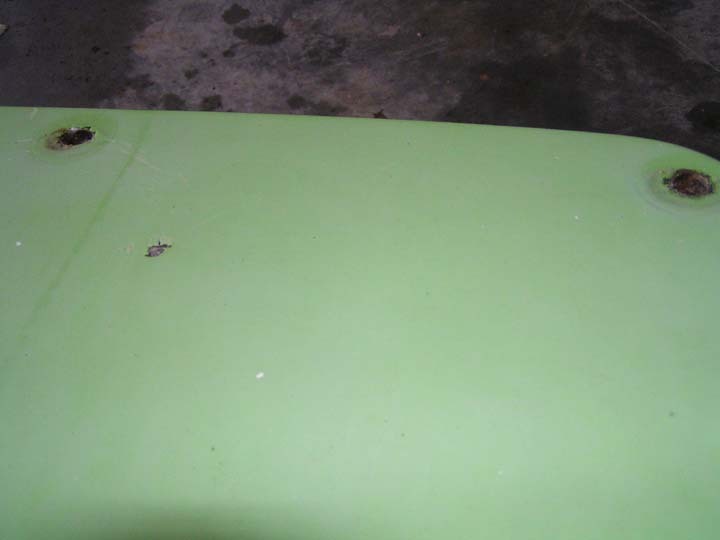 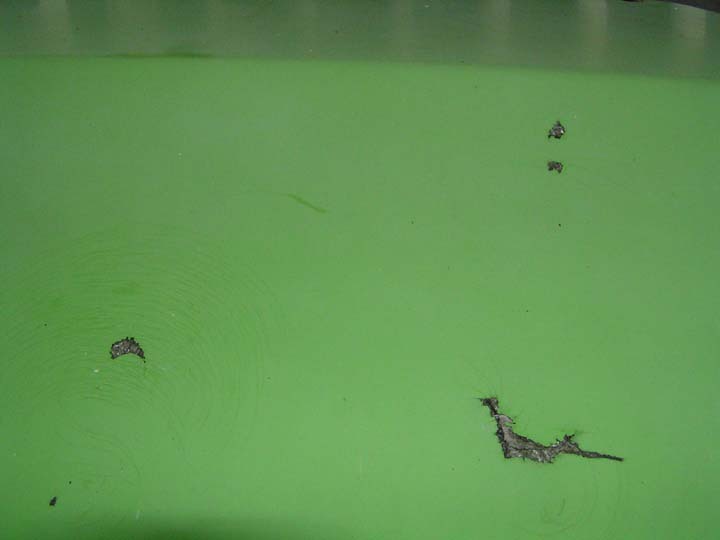 I made a mistake by not painting the hull, it is still Gel Coat and fadded badly. 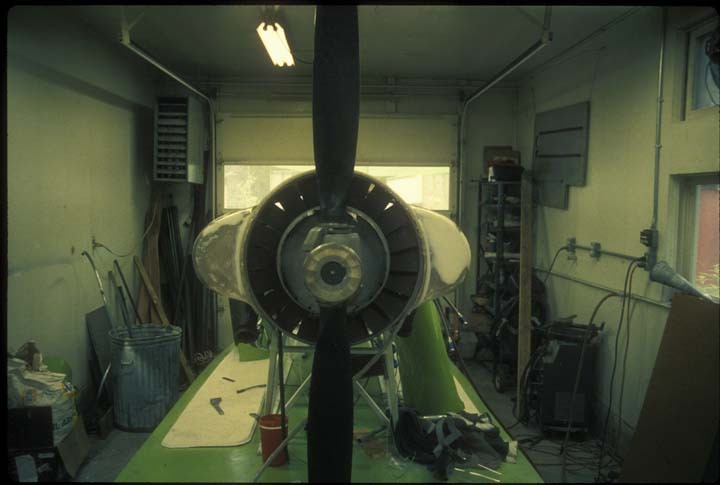 The Engine is a low time Contenental IO 360 with a constant speed pusher prop from a Cessna 336 including the cooling fan.